They breed in temperate and warmer climates of the Old World, and are specialist feeders on wasp larvae. The two temperate species, the European and Oriental Honey Buzzards, are migratory. They breed in woodland, and are often inconspicuous except when displaying. 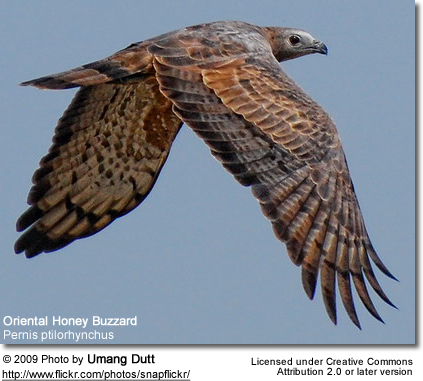 The members of this genus have plumage which mimics that of juvenile Common Buzzard or of Spizaetus hawk-eagles. 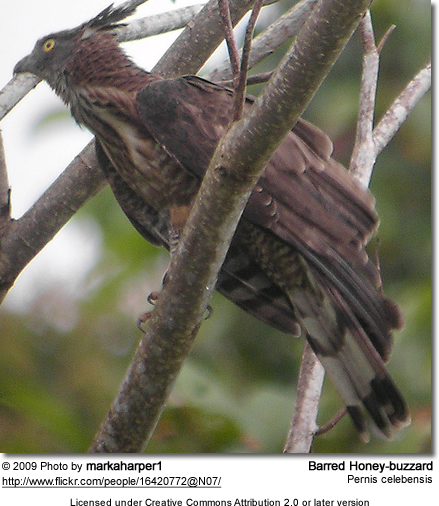 It has been suggested that the similarity has arisen as a partial protection against predation by larger raptors such as goshawks, which may be wary about attacking what appears to be a better-protected species with stronger bill and talons than the honey buzzards actually possess.